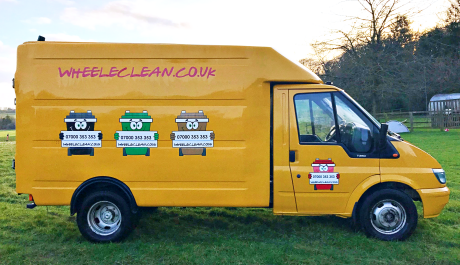 We are a mobile bin cleaning service. 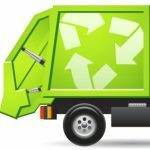 All of our operators are highly trained in health and safety standards, experienced, and fully insured. We pride ourselves in our strong work ethic, attention to detail and outstanding customer service. 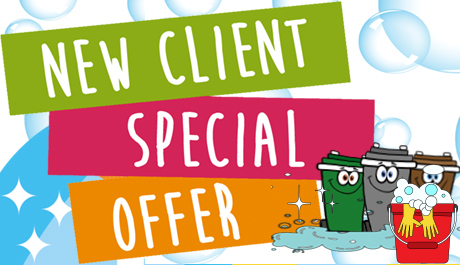 We are offering 100% off the first wheelie bin clean for all new customers who take out a 12 month subscription to our wheelie bin cleaning service. 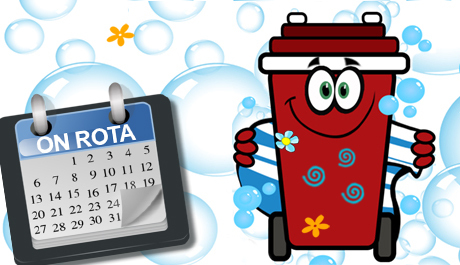 Have your wheelie bin freshened up every every four weeks for just £3.99. 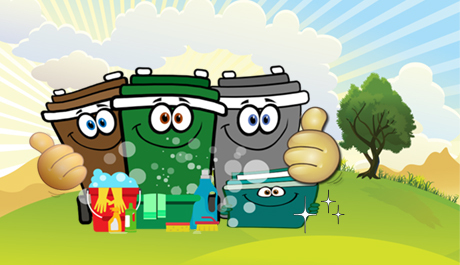 A regular clean keeps your wheelie bin hygienic and reduces the risk of pest infestation.